Mohani Bai acts as a godmother in her community of Kamoda, India. While she has no children of her own, she has taken a keen interest in the futures of the children of the community. Mohani never received an education, which why she is such a driving force for education in her community. She knows the power of education, and encourages both children and adults in the community to prosper through learning. 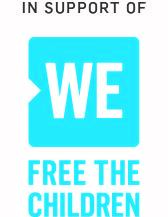 As an ambassador for Free The Children, Mohani Bai is playing a key role in the development of her hamlet. She takes great pride in the Free The Children primary school and mobilizes women and community members for livelihood and income generation activities. 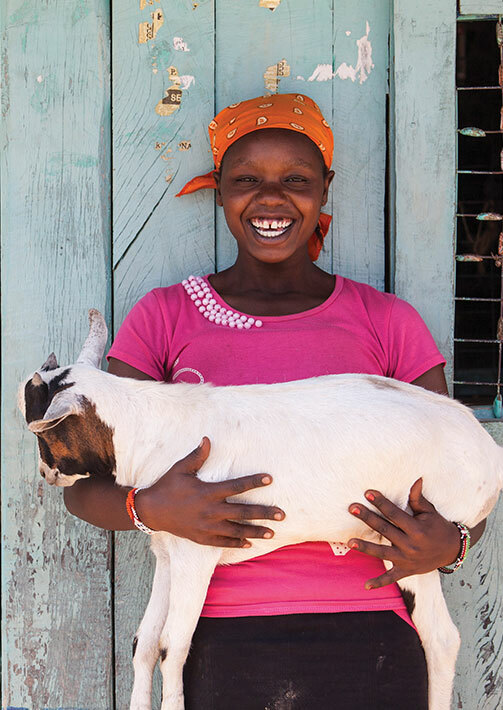 One way that she has boosted incomes and empowered girls and women in Kamoda is by adopting a goat-rearing project. 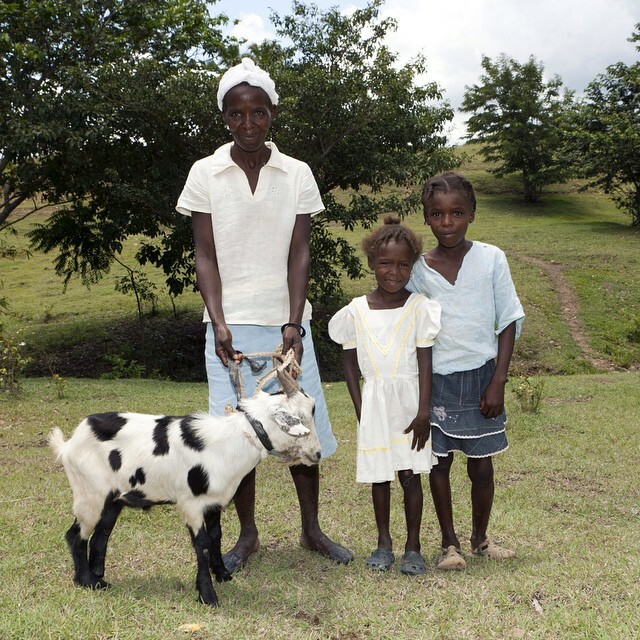 In May 2013, 60 goats were distributed to women as a source of alternative income. Along with the goats, the women received training on proper care, management and feeding practices. The goats are a special breed with greater meat mass and milk production than the local village goat. This means that they can produce a greater amount of nutritious milk, which turns into an income when sold at the local market. Now that the women in Kamoda have a way to earn an income, they are becoming more financially literate. The women now have their own bank account that they control and they deposit their collective savings here each month. They have developed their own rules for operating the account and have elected group leaders, one of whom is Mohani Bai. The women say that they “feel that they have dignity” because they are in control of their own bank account, and they have a great sense of pride when they go to the town each month to deposit their savings. The goats have already given birth to offspring, some of which the women are selling for additional income, while others are kept to increase the size of the herd. Mohani Bai has three small kids (baby goats), which she will sell in six months to earn income. In addition, Mohani Bai gets about 1.5 liters of milk each day from the goats, which she gives free of charge to the children in her hamlet to help combat malnutrition. We are so inspired by Mohani Bai’s leadership in her community – because of her passion and strength, women and children in her community are now healthy and empowered.